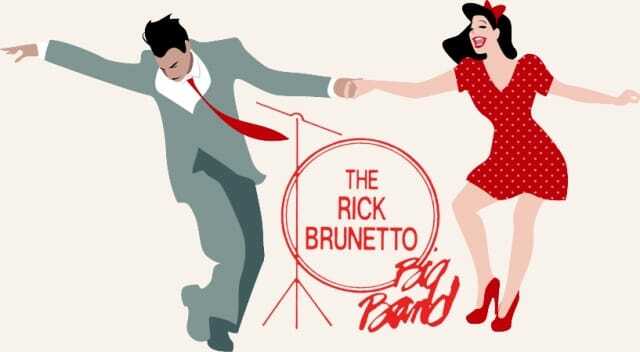 This past June, 2016, the Rick Brunetto Big Band celebrated 27 years of every Thursday Night at the 94th Aero Squadron. Join us for a magical night of great music and dancing in the Cabaret Lounge. Make sure you are not missing the special dance night! You can reserve your table by calling the 94th Aero Squadron at 614-237-8887.